All Blue Bear home inspectors hold a current Unmanned Aircraft Remote Pilot license with the FAA and are trained and qualified to inspect your home using state of the art drone technology. 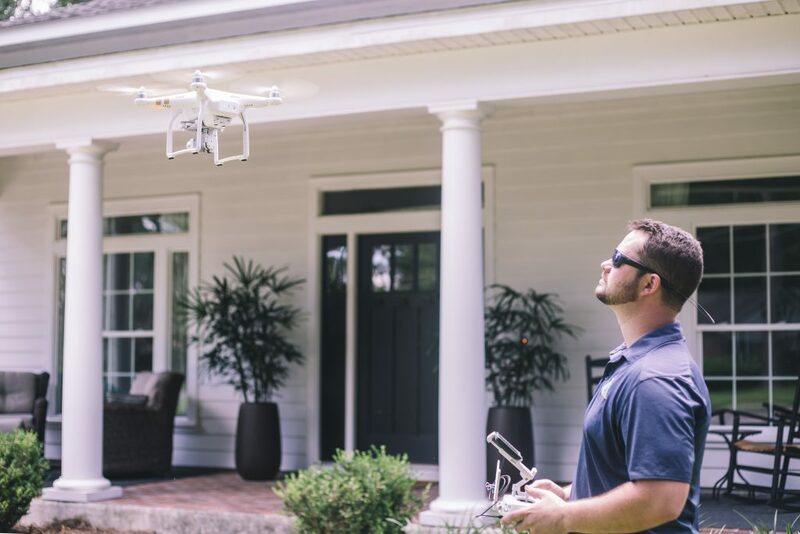 Any person operating an aircraft (drone) to inspect a home or property should hold a current remote pilot license with the Federal Aviation Administration. 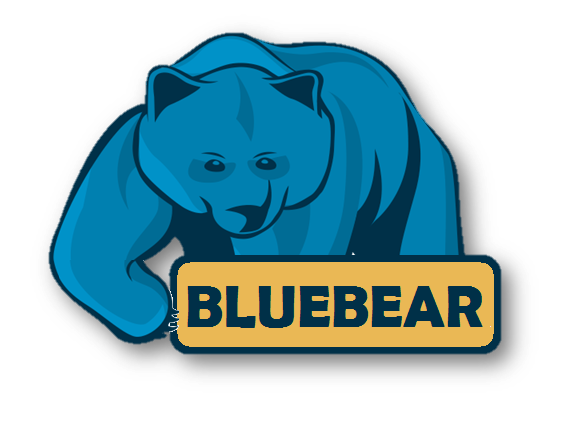 Blue Bear Inspectors are licensed and insured to inspect your property using drone technology. 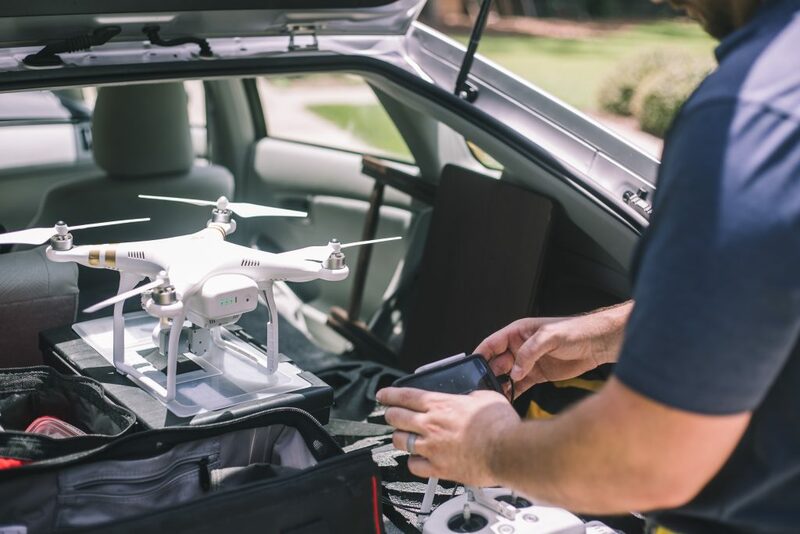 Obtaining a remote pilots license, training, and maintaining a safe-to-fly aircraft are all necessary in order to provide clients with the best inspection possible. Gone are the days of deferring to outside vendors to inspect this difficult to reach portion of the home. When others companies say no, we say yes. Sometimes a roof is too dangerous to inspect from above without specialized climbing equipment and training. Rather than defer this portion of the inspection to others, we can inspect it from all angles which can save you time and money on inspection costs and ensure that all recommendations are non-biased. These aerial cameras are part of our equipment and are we provide them at no additional cost. Blue Bear Home Inspection of Tallahassee is certified to inspect roof systems. The best roof inspection begins from the ground. The inspector will walk the perimeter of the home and locate and inspect downspouts, gutters, and observe for adequate site drainage. While on the ground the inspector will note any missing or damaged flashing or roof covering material. To prevent damage or if the roof is deemed unsafe-to-walk, the inspector may choose to fly an unmanned aircraft over the roof and roof systems to better inspect the ridges and valleys which are difficult to see from the ground or ladder alone. All Blue Bear Home Inspectors are certified by the International Association of Certified Home Inspectors and the State of Florida to perform roof inspections. Additionally, all Blue Bear home inspectors are trained and certified by the Federal Aviation Administration to fly unmanned aircraft for commercial purposes including home inspections. There are no heights that we cannot reach.